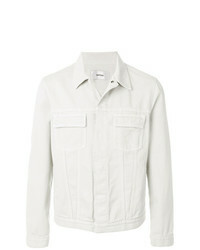 Aspesi Tado Jacket £310 Free UK Shipping! 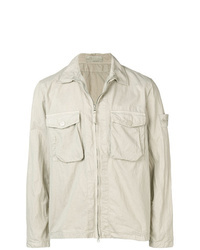 Stone Island Crinkle Styled Shrt Jacket £337 Free UK Shipping! 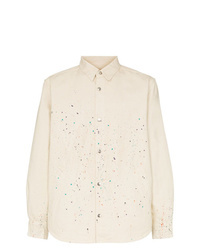 Vyner Articles Paint Splattered Shirt Jacket £364 Free UK Shipping! 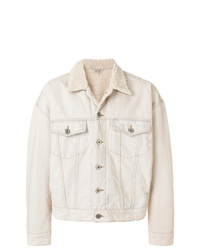 AMI Alexandre Ma... Patchwork Jacket £409 Free UK Shipping! 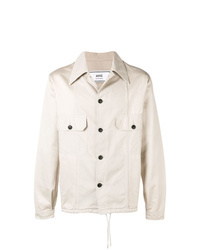 VISVIM Long Sleeve Fitted Jacket £1,617 £1,837 Free UK Shipping! 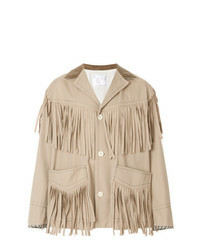 Sacai Tassel Trimmed Jacket £480 £960 Free UK Shipping! 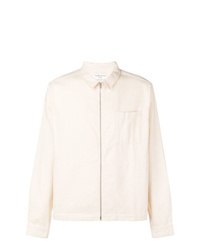 YMC Zipped Shirt Jacket £126 £180 Free UK Shipping! 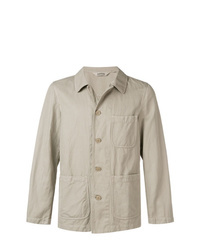 Giorgio Armani Fitted Button Up Jacket £2,436 Free UK Shipping! Ganryu Lightweight Jacket £326 £543 Free UK Shipping! 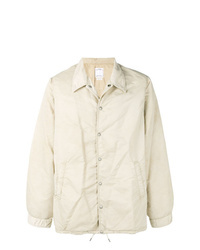 Mauro Grifoni Shirt Jacket £208 Free UK Shipping! 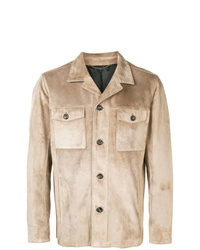 Yeezy Faux Shearling Lined Jacket £870 £1,243 Free UK Shipping! 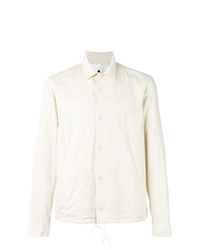 Ajmone Shirt Jacket £2,511 Free UK Shipping!